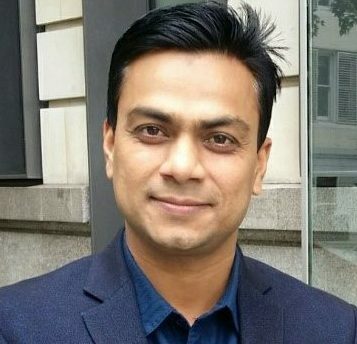 Mohammad Tarikul Islam, former UN (United Nations) Development Practitioner, is Assistant Professor of Government and Politics at Jahangirnagar University in Bangladesh and Visiting Research Fellow at the University of Oxford, United Kingdom. Prof. Islam is the regular contributor to the South Asia Blog of London School of Economics and Political Science (LSE), UK. He has participated in number of lectures, seminars and workshops at Oxford, Cambridge, SOAS and LSE. His research and teaching interests include, among others, Local Government; Human Security; Disaster Governance and Climate Diplomacy. Prof. Islam has more than 20 publications to his credit mostly appeared in international outlet (SAGE, Routledge, Oxford, BJECC and so on). He has an edited book on Human Security, Peace and Development: South Asian perspective recently published from Kolkata, India.